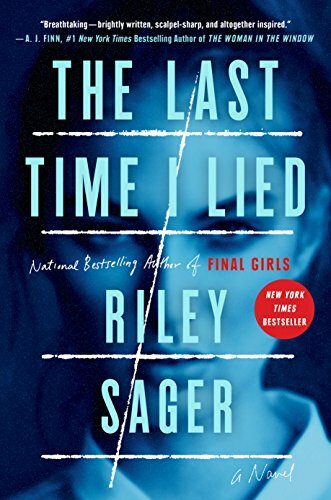 After reading and really enjoying Sager’s first novel Final Girls, I was eager to check out his latest book, The Last Time I Lied, when I found out about it. 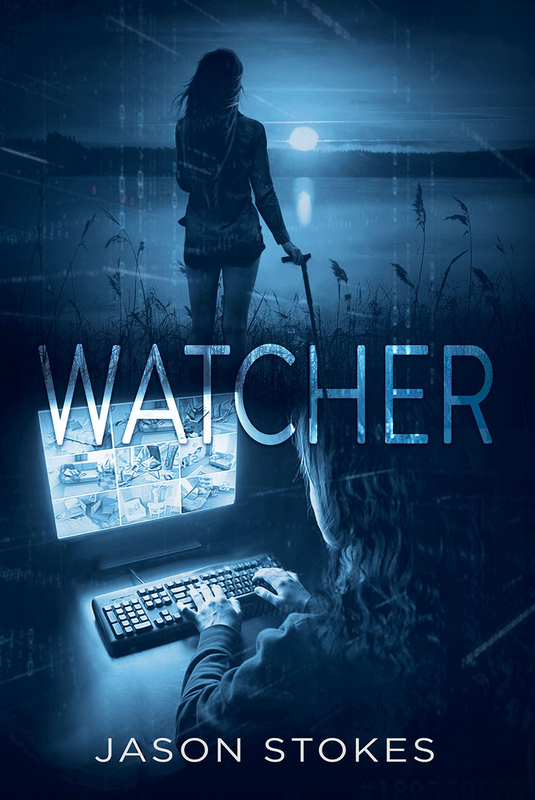 It helped that the protagonist was a young woman with a dark past (my favorite kind of character to work with) and the story combined an old horror trope with some of the new thriller-type storytelling that we’ve seen in novels like Gone Girl and The Woman in the Window, as well as in Sager’s last book. What more could I ask for? Excited, I downloaded the audio book before the New Year, and started listening. The Last Time I Lied follows Emma Davis, a New York City artist who is invited back to Camp Nightingale as an art instructor for its first summer in fifteen years. One problem: Fifteen years ago when Emma was a camper at Camp Nightingale, her three bunkmates went missing and were never found. This incident has haunted Emma all through her teens and adulthood, and she decides to go back to see if she can’t finally put the past to bed and maybe even find out what happened to her friends. Weaving between the past and the present, Emma arrives at camp and finds very little is as it seems, and gets caught up in a web of mystery, one with her old bunkmates at the center of it, and which threatens to entrap her and the current crop of campers inside. I also felt a lot of connection with Emma herself. She’s a very well-developed character, and I understood how the events of the past affected her in the present (I’ve been there too, though nowhere as severe). But you also see how caring she is, and how that caring makes her want to seek out the truth and to protect those around her. 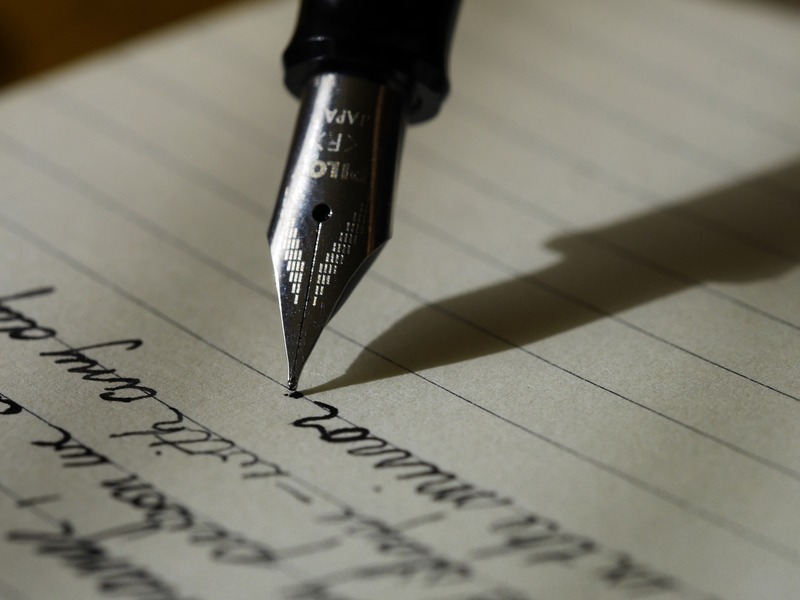 She’s a great example of a protagonist for this sort of story, and I hope I can learn from reading her story to write those sorts of characters in my own stories. A few things did stick out for me with this story. Remember those twists I was able to guess? Well, at times said twists did feel a bit obvious, so the emotional response at their reveal wasn’t as strong as it could’ve been. At least for me. For others, it could be different. Also, there’s this subplot involving a relationship between Emma and another major character she has history with, not all of it good. And while that subplot did add some drama to the story, I didn’t like how it concluded. Without spoiling anything, after everything that occurs in the novel, I find the hints as to the direction the relationship may go in the future hard to believe. But all in all, I really enjoyed The Last Time I Lied. It’s a twisty story with plenty of surprises and great characters that play off each other in all the best ways. On a scale of 1 to 5, I’m giving it a 4.3. Sign up and dive right in for a great thrill ride. I’m looking forward to Sager’s next novel, Lock Every Door, when it comes out this summer. And if you read Final Girls or The Last Time I Lied, you will be too. As you know, I’m a bit of an enthusiast when it comes to Lizzie Borden, the woman who allegedly murdered her stepmother and father, in that order, was acquitted at trial due to prosecutorial bungling as well as societal attitudes about women at the time, and who allegedly haunts the house where those same murders happened. 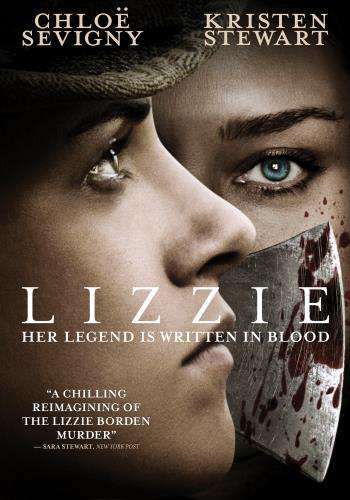 I’ve stayed overnight at the Borden House, now a bed and breakfast; I’ve read a book or two about it, including See What I Have Done by Sarah Schmidt; and I’ve watched more than a few adaptations about the murders, including the famous 1975 TV movie The Legend of Lizzie Borden. So when I heard a new movie was being made on Lizzie and the murders, I was intrigued. It had some big names attached, including Chloe Sevigny and Kristen Stewart. And the trailer made it seem like this was going to be a really tense thriller film. 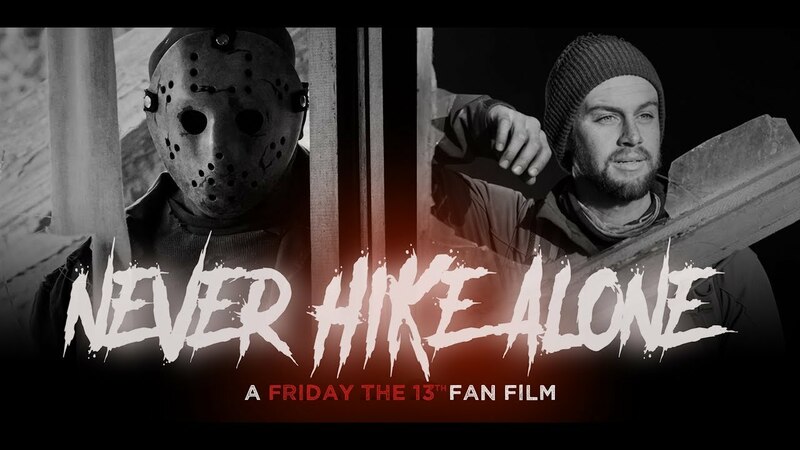 I was willing to see it in theaters, but the film was only given a limited theatrical run and it wasn’t playing anywhere near me (or in Ohio, as far as I can tell). So when my library’s copy came in for me today, I actually rushed over to pick it up with the goal to watch it tonight. I can see why this was given a limited release. 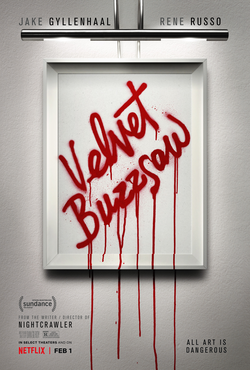 Lizzie retells the story of Lizzie Borden and the 1892 murders of her parents, using the theory that Lizzie and the maid Bridget “Maggie” Sullivan were lovers and committed the murders after Mr. Borden discovered their affair. That’s the plot in a nutshell. I’m not sure what exactly the filmmakers were going for, because this was nothing like the trailer. For the most part, the film goes at a slow crawl, making it feel like three hours rather than an hour and forty-five minutes. Everything takes it time, which in what is supposed to be a tense murder thriller can really take you out of the story. And you know how people accuse Kristen Stewart of having no emotional range in her films? Weirdly enough, it seems reversed here: Stewart has some emotional range, and everyone else seems like they only know how to mimic emotion, rather than show it! On top of that, Lizzie didn’t include some things that one might expect from any story on Lizzie Borden. The turbulent relationship between Lizzie and her stepmother is glossed over; Lizzie is shown suffering from seizures, which is something I don’t remember ever hearing about her; elder sister Emma Borden is barely in the film; and a few other things beside. Oh, and there’s this thing with the soundtrack. Namely, it doesn’t show up that much, and when it does it disappears really quickly. There’s one scene where you’d expect lots of soft music to highlight the emotion of the scene, only for it to cut in and out every three seconds. 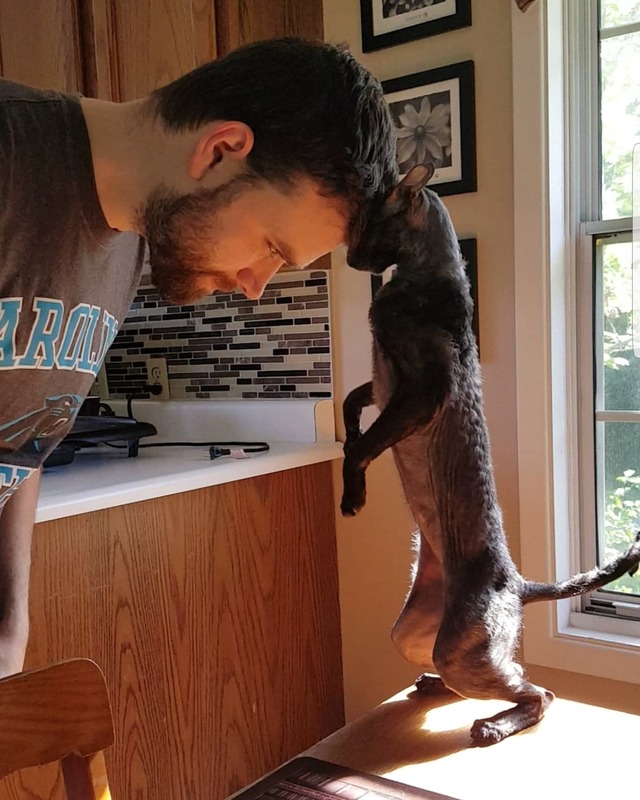 Um, why? 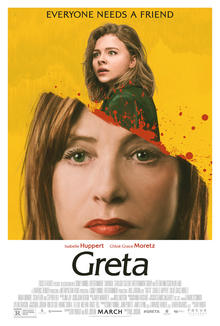 Was there anything about this film that I liked? Well, the attention to detail is decent when it comes to clothes and furnishings. The house’s first floor is laid out like the real house in Fall River, Massachusetts, which I approve of. And the development of the relationship between Lizzie and Bridget is given the time and development needed to really make you believe in it. And there are some real talents in this film, including Jeff Perry, Denis O’Hare, and Fiona Shaw. But other than that, Lizzie was really not worth the wait. On a scale of 1 to 5, I’m giving this film a 2. If you want a Lizzie Borden film that keeps the tension up even though you already know how it ends, I recommend 1975’s The Legend of Lizzie Borden, starring the incomparable Elizabeth Montgomery in the titular role. Fun fact, Montgomery found out Lizzie was her sixth cousin once removed after completing the film. Imagine if she’d known that when she was playing the character! Now if only I could see productions of Fall River Legend, the ballet based on the murders, and the rock musical Lizzie. Yes, those exist, and I want to see them live. Someone pleeeeeease make those happen for me!